MEETING FANS: Not every song writer can be a singer and not every singer can be a song writer. You can only do one but Zulanda does both, although his singing has not fetched him more money than song-writing lately. Who is Zulanda and what is your real name? 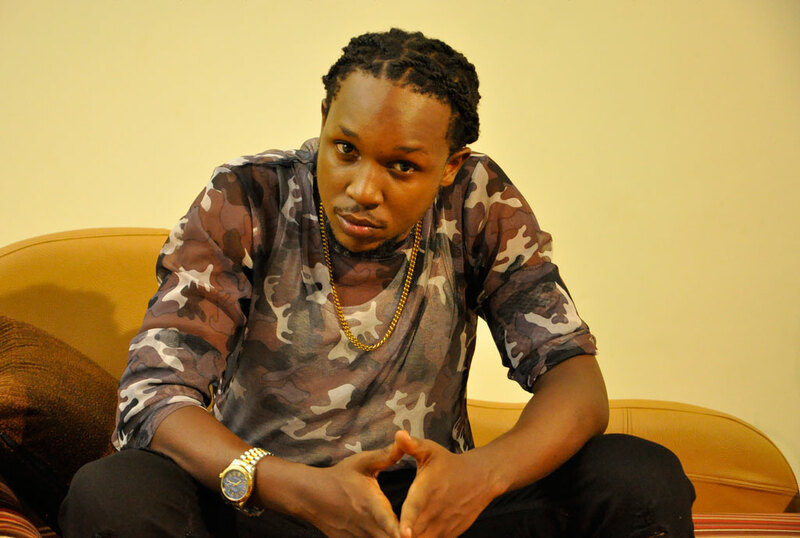 Zulanda is a singer, songwriter and part-time producer currently signed to Swangz Avenue. My real name is Julius James Baker Ssembuusi. Where did the name Zulanda come from? The name was given to me by my big brother. When did you decide to start writing songs? I have been scribbling lyrics all my life but professionally it was in 2010 when I joined Swangz Avenue. What inspired you to start writing songs? I was a keen follower of music even back before I joined the industry and I came to realise that when you set your mind on a task backed by enthusiasm, you are bound to get results. But the simple answer is that I am a music diehard. What do you consider when penning songs? The aspects are infinite since the world we live in is a revolving one. Things change every now and then, so I guess all aspects come in handy at different times. How much do you charge to write a song? It is not proper to disclose such details but all I can say is my services are affordable and guaranteed. Terms and conditions apply though. Is songwriting a worthy career? Here in Uganda, I cannot say it is for everyone but for the hard working and passionate, it can be turned into a career. What qualities should a good song writer have? I will say persistence, insight, self-confidence, open mindedness. You are a good writer. What prompted you to start singing? I always had a dream to sing but with every dream you need to work towards achieving it and with a lot of help and encouragement. I started my musical journey as a singer too. How many songs do you have so far? I have recorded a lot of music, although I have released three singles since last year and a collaboration with one of Swangz Avenue fresh talents called Black Skin. The song is called Under Cover, the other singles are Hey Baby, Long Kick and Mukwano Gwo which is my latest from last month October. Do you prefer to be identified as a song writer or musician? I am a musician because I am into music, but according to our different social circles, one can identify me as they see fit. Between song writing and singing, what pays better? Currently, song writing does but obviously singing in the long run pays better in our current music industry. He is the eighth born in a family of nine children. He was born to Claudius J.Ssembuusi (RIP) and Maureen N Katete. He went to Bright Grammar School, Kimaanya Blessed Sacrament and Hope Nursery & Primary school before joining Naggalama SS, St Joseph’s Mukono and Kisubi High school for his secondary education. 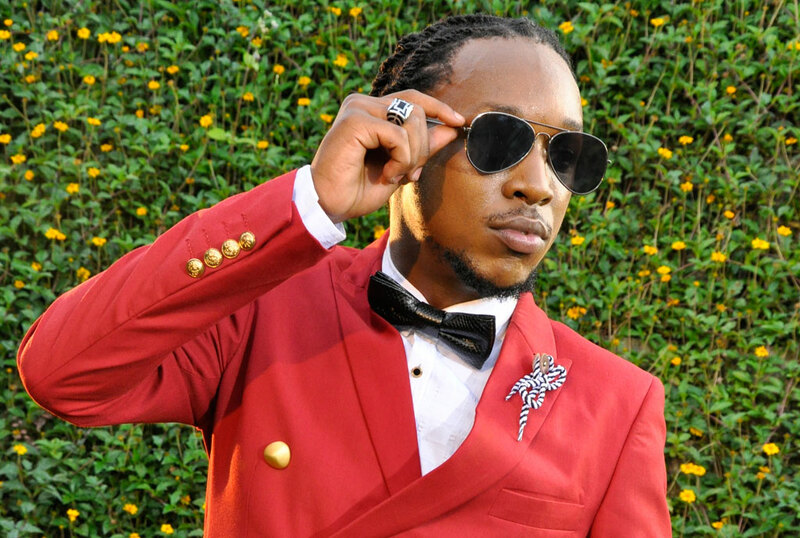 He completed a degree in Business Computing at Kampala University. I got inspiration from both local and international acts but as who inspired me, it was a collective by Swangz team and artistes. I do every style because to be a writer you need to be versatile but my focus currently is feel good music; sounds of dance hall, reggae and afrobeat. It mostly appeals to the youth but it is made for everyone. To mention a few, there is Nkubukinze, Stay With Me, Love letter, Easy, Ono Omwana all by Irene Ntale. Then Embera, Kyowulira by Winnie Nwagi, Kuuma Obudde by Lilian Mbabazi and Hold Me by Leila, and many more.